Count and share with…underwear! Come along on a zany adventure with this Classic Board Book edition of One Big Pair of Underwear from New York Times bestselling illustrator Tom Lichtenheld! This seriously silly Classic Board Book with artwork by the New York Times bestselling illustrator of Goodnight, Goodnight Construction Site irresistibly combines the concepts of counting and sharing. 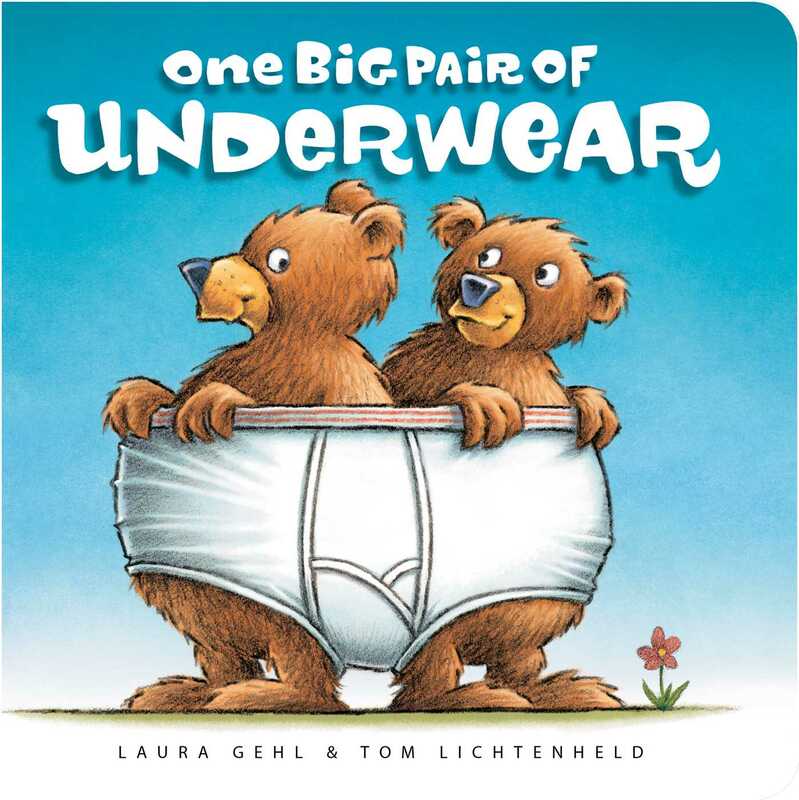 Laura Gehl is the author of One Big Pair of Underwear. She lives with her husband and their four kids in Chevy Chase, Maryland. Visit her online at LauraGehl.com. Tom Lichtenheld has illustrated several bestselling picture books, including One Big Pair of Underwear; Shark vs. Train; Duck! Rabbit! ; and Goodnight, Goodnight, Construction Site. He lives with his wife in Illinois. Visit him at TomLichtenheld.com.